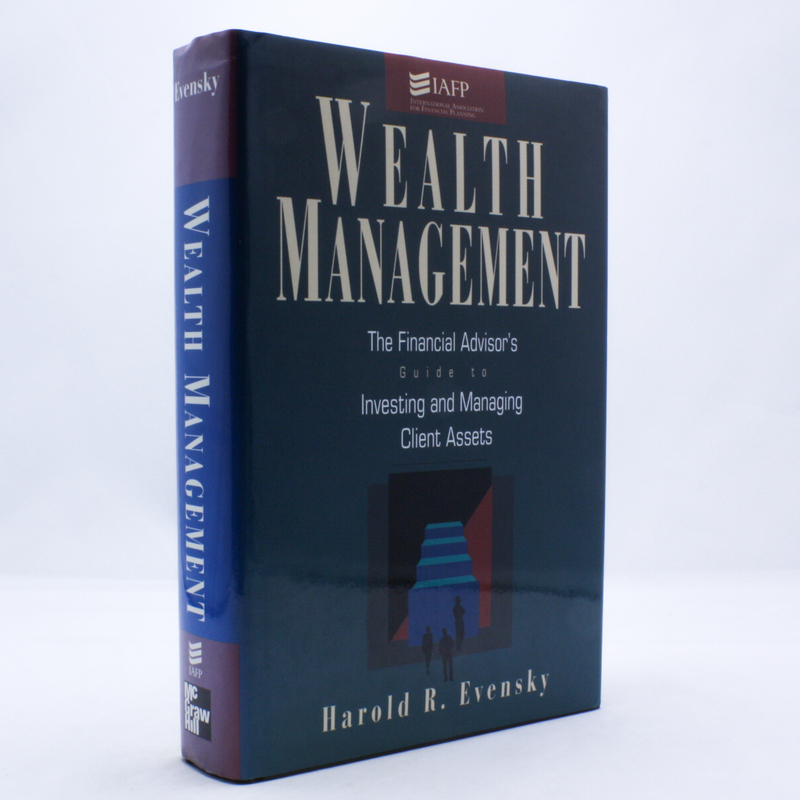 Wealth Management - IFA Vintage and Current Book Library - Index Fund Advisors, Inc.
Notes: ``Harold's diligent and scholarly approach to investing theory makes Wealth Management a thoughtful book that should be on every advisor's reading list.'' --Charles R. Schwab, Chairman & CEO, The Charles Schwab Corporation. Wealth Management outlines the current state-of-the-art in financial planning, and describes respected financial planning speaker and author Harold Evensky's effective, optimal asset allocation policy that is designed to account for each client's unique goals and constraints. It provides you with concise yet thorough information on current investment theories, along with detailed reference for further study.